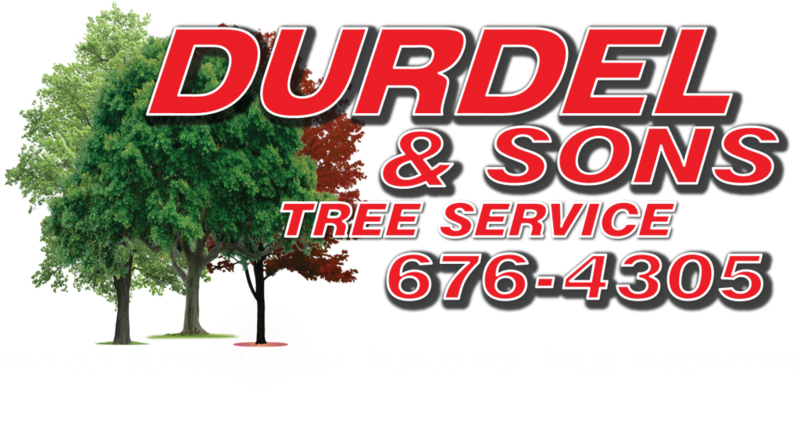 Durdel & Sons Tree Service has been proudly serving the central Illinois area for over 50 years. We are a third generation company with state of the art equipment to complete the toughest of jobs. We have an excellent track record with IDOT and many other local construction contractors!